There’s still no news out on any much-needed price reduction of the new Bafana Bafana jersey, the one the team will be sporting at the World Cup. For some reason those in charge, presumably at Adidas, have fixed the price of the replica jersey at between R1200 and R1500. With cheaper alternates available. I’m sure they assumed we’d all be rushing to the stores to buy our new jersey in support of our country at the World Cup, and with this once in a lifetime chance, an African World Cup, we’d pay anything. What they failed to realise, presumably because they have never actually been to South Africa, is that 99% of South Africans can’t afford that price, and those that can would be fools to actual pay R1500 for a football jersey. 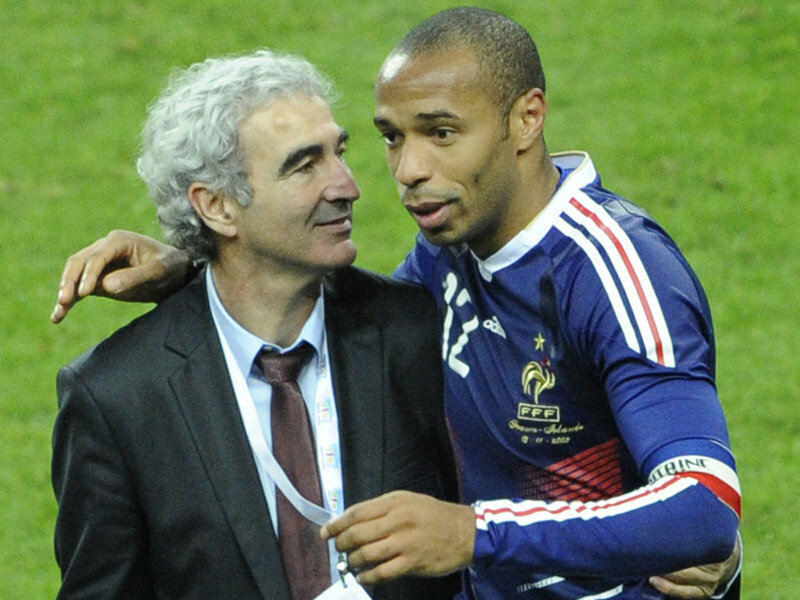 We all want to support our country in what will be its biggest ever sporting event – but not at any cost. Until the price is dropped, and radically not just fractionally, I’d urge all South Africans to go out and buy a Protea’s cricket shirt or a Springbok rugby jersey, both symbols of support for our country, and both having the Protea badge on them without the price doubling. Another option would be to choose another African teams jersey to wear, since we should all be supporting all the African qualifiers and not just our own Bafana. 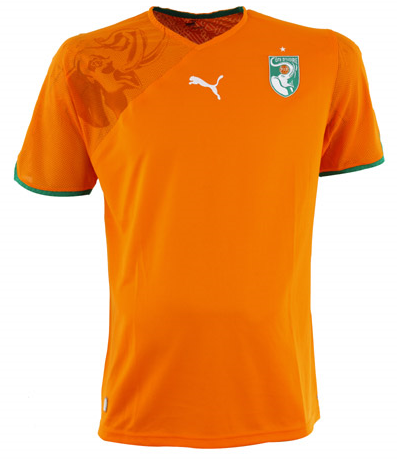 I’d recommend the Cameroon or Ivory coast jerseys, with the Cameroon away kit being particularly appealing. 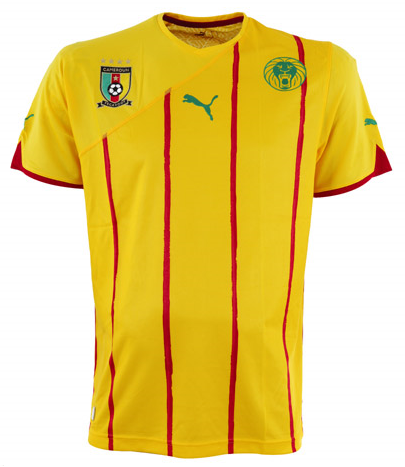 Unlike our new jersey you should be able to find these other teams, and just about every other team competing in international football, jersey’s for around about R600. Don’t pay R1200 -R1500 for a jersey that the rest of our country can’t afford. It’s insulting to all of us and should not be supported. 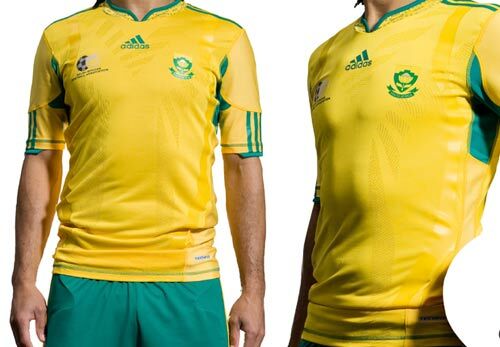 We must all get behind Bafana, but wearing their jersey is not the only way to show your support. Force Adidas to drop the price by not buying – it’s the right thing to do.